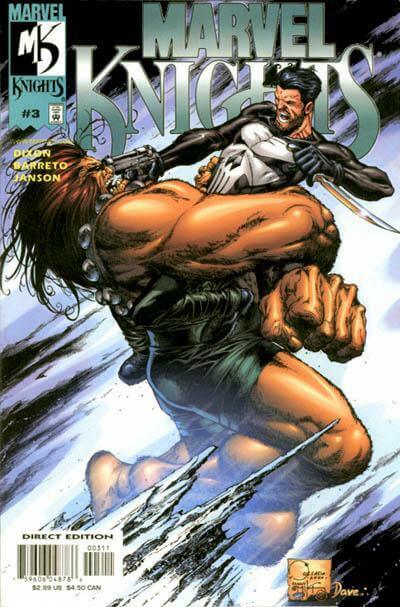 Shang-Chi and Dagger face terror on the tracks, the Punisher takes the fight down below to the big bad troll daddy himself, Ulik! Meanwhile, Daredevil uncovers the true reason behind the Asgardian army’s attack, but is it in time to save the city? Plus: Dagger’s accounted for… but where’s Cloak?